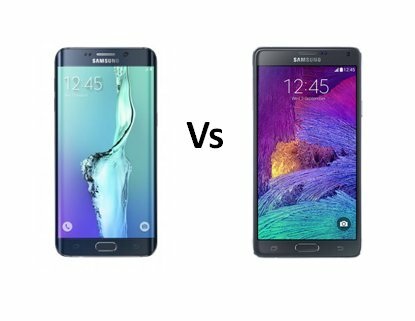 Samsung has just released this video to show just how much of an upgrade the S6 (and S6 Edge) camera is on its predecessor in the S5. Click play and see for yourself. 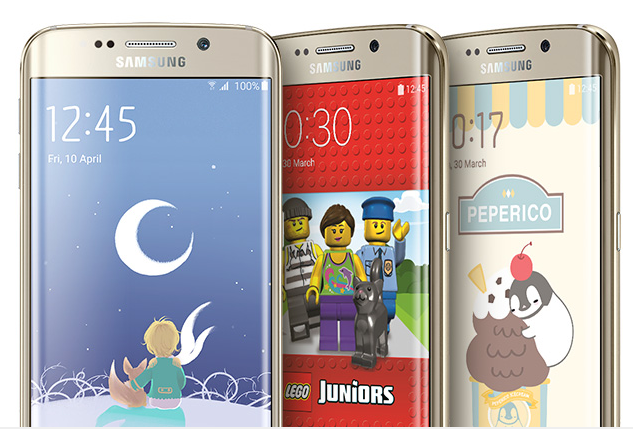 Want to see how robust your new Samsung Galaxy S6 or S6 Edge is? Check out this ‘drop test’ video released by Samsung. 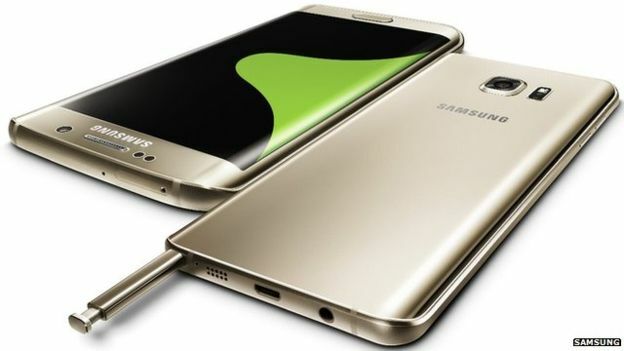 We’ll have full details to follow soon but we thought we’d share the launch video that Samsung have just released for their 2 new flagship smartphones – the Galaxy S6 and S6 Edge. Enjoy!